The London Youth Support Trust is a charity that gives young people the space and support they need to get started in business. Encouraging and developing leadership amongst young people, through our well-established youth training and education programmes. Supporting disadvantaged people and those isolated in the community through ill-health, advancing age or disability. Promoting the understanding of the values, traditions and practices of the Christian faith, from a perspective that respects those of all faiths and those of none. Everton Football Club has developed a warm, passionate and unbreakable link with its local community. Through this special bond the Club has been fondly termed the “People’s Club”. The work conducted by Everton in the Community, the Club’s official charity, is the very embodiment of that phrase. This unique and highly respected connection between Everton Football Club and its wider community is one that is the envy of many top flight Premier League club. 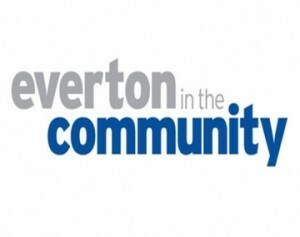 Everton in the Community is an independent ‘not-for-profit’ organisation which secures over £2m per annum for community outreach activity. Based at Goodison Park, the charity is committed to the delivery of high quality, inclusive social development opportunities. Its primary focus initially centred on the delivery of these activities through the power of sport for local Merseyside communities, however, as a direct result of its cumulative success it has broadened this remit to provide programme activity throughout the North West and North Wales. 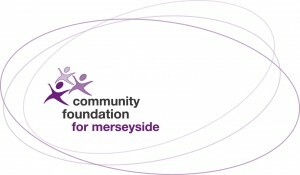 Through the cumulative efforts of the charity and Everton Football Club, over the last 26 years the lives of many thousands of people across our city region have been enhanced and the Club has been able to reinvest into the ongoing development of those communities that so passionately support the elite game. This delivery has also ensured that Everton in the Community has built extremely respected and valued partnerships with many of Merseyside’s other sporting providers, a network which will undoubtedly help to facilitate future growth and success. Everton in the Community has generated significant national and international acclaim and, through this, is perceived to have developed and delivered many examples of best practice within the world of community sports provision. Whilst the Club and Everton in the Community are extremely proud of these achievements and their contributions to positive social change, they are totally committed and focused on their future development and their ability to enhance and expand all that they have delivered to date. They are also extremely conscious of the need to ensure that the activity, which they have been responsible for stimulating, is sustainable and self-sufficient. Everton in the Community works in partnership with many local, national and international partners. Through these broad relationships it has been recognised as one of the top performing sports charities in the UK. World Merit is a platform for young and collaborative global citizens trying to make a positive impact in the world. We connect your talent to opportunity. 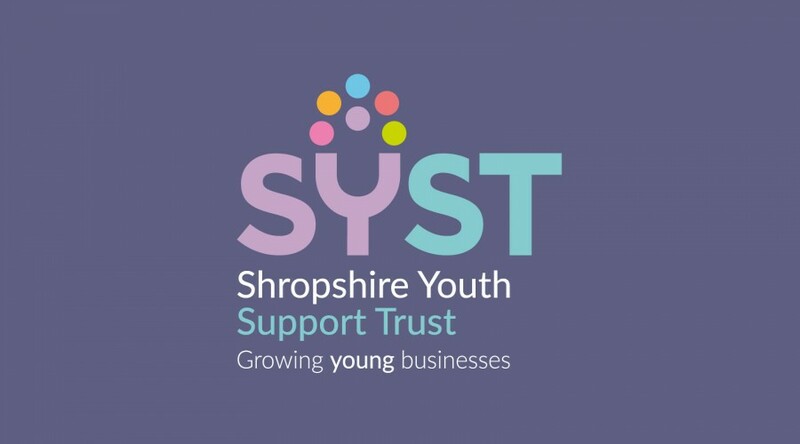 The Shropshire Youth Support Trust (SYST) is a youth charity that runs enterprise centres for disadvantaged young people in Shropshire. It is a hub to help young unemployed people in the local area to have the opportunity to utilise their talents and potential so they can run a profitable and viable business. SYST provides the space and support for young disadvantaged people to create a job for themselves, maximising their business and personal potential, leading to financial independence. It provides subsidised business space, coupled with intensive business advice and personal support, and innovative sales opportunities (generically known as business incubation). Long-term, the centre will support regeneration in the Shropshire area by developing local enterprise and creating employment opportunities in the surrounding community. For the SYST target group, working for themselves is a way of overcoming difficulties in securing a job. The beneficiaries do not have the means or covenants to take on commercial premises. The centre offers subsidised studios/workshops (rising to commercial rates over two years,) alongside intensive business advice and support to clients provided by a centre manager and volunteer mentors. We provide young entrepreneurs (aged 18-30) with heavily subsidised office space for a two year period in order to make those first few years as comfortable as possible. Doing so should help our clients businesses grow and develop in the future. This together with dedicated one-to-one business advice and personal support will give every young person the fundamental skills to succeed in business. 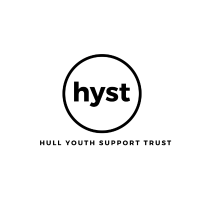 HYST will look to work with young people who have previously been; unemployed, under-employed, disadvantaged in some way or totally new to the world of business. We enable every young person to take responsibility of their own future and are willing to consider anyone with the drive and determination to run their own business. For those who don’t find the traditional go-to-school-and-find-a-job route appealing, entrepreneurship is a great alternative path. Digital.com have written this guide as a high-level outline of how to be a successful young entrepreneur, including some resources to help you get started. It covers all the areas that you will have to at least be aware of, and includes a tons of resources that have a lot of depth on specific topics that might be relevant to you.